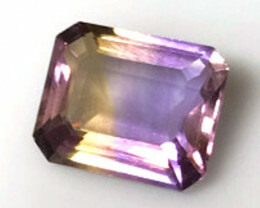 Ametrine gemstones are a combination of both the Quartz varieties Amethyst and Citrine. 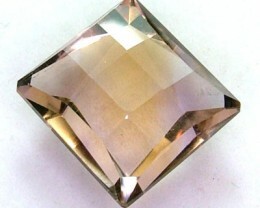 This is why it is called ame-trine. 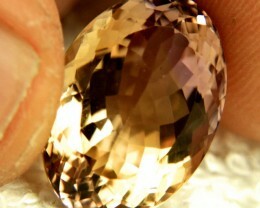 It is only found on one place on earth, Bolivia in South America. 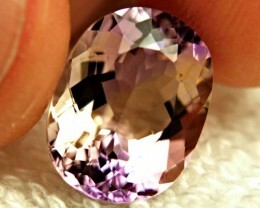 The mine has been active since the 17th century and is the sole source of this beautiful gemstone. 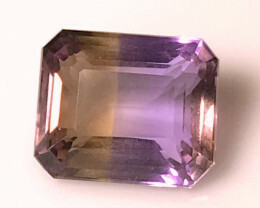 We have hundreds of Ametrine gemstones of all different shapes and sizes to choose from. 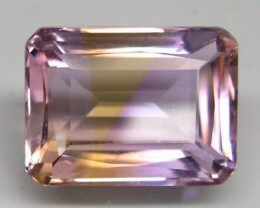 Since the Ametrine gemstone is part of the Quartz family it shares the same properties. 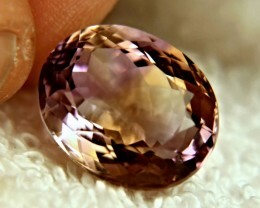 This means it has a hardness of 7 on the MOHS scale so it can be worn in every day jewelry. 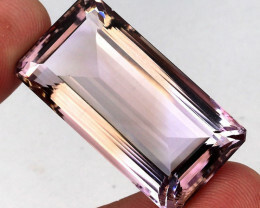 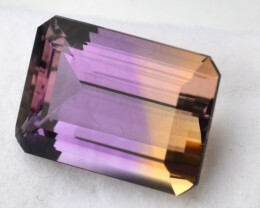 When buying Ametrine gemstones it is important to remember a few helpful tips. 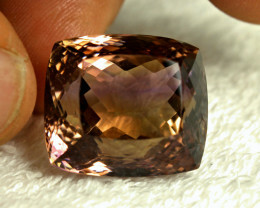 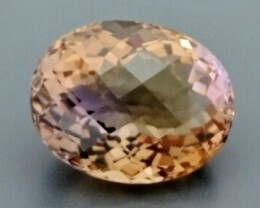 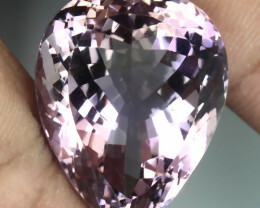 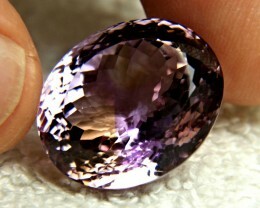 The price of Ametrine gemstones is based on the quality of the stone. 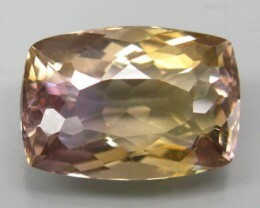 The most important factor is the color. 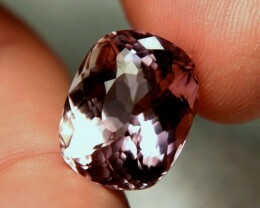 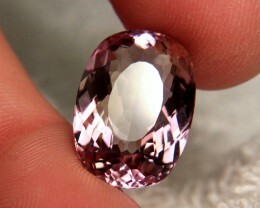 The more vibrant and rich the colors the more expensive the stone will be. 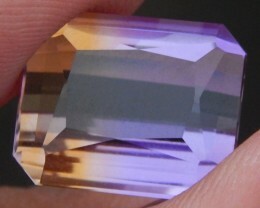 Also of great importance is the transition in color from purple to orange. 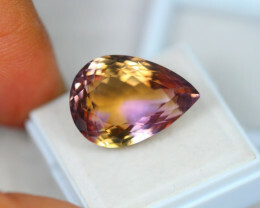 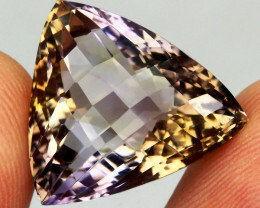 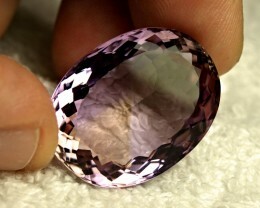 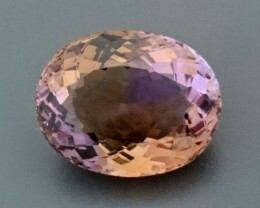 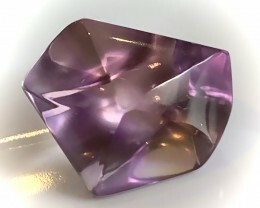 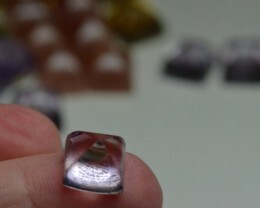 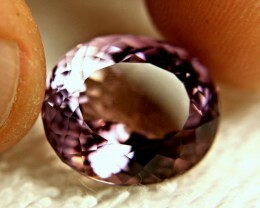 Ametrine gemstones with a sharp change will be priced higher than a stone that blends across colors. 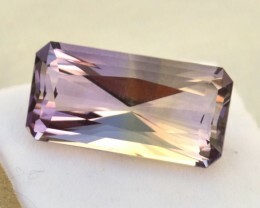 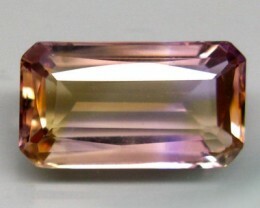 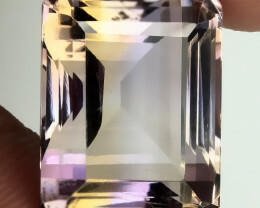 As always, clarity is very important in Ametrine gemstones. 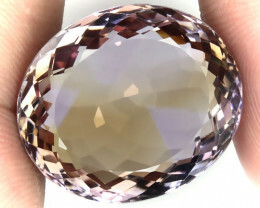 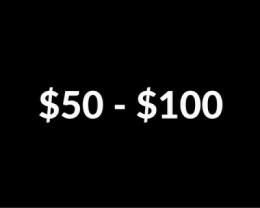 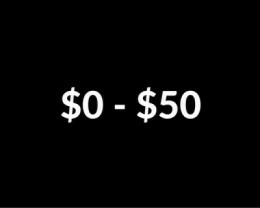 It should be free from eye visible inclusions and look clean to the naked eye. 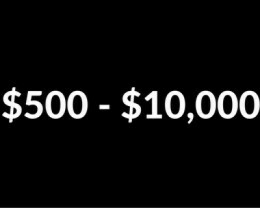 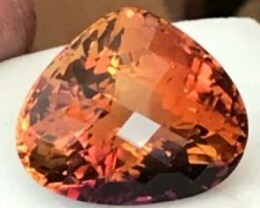 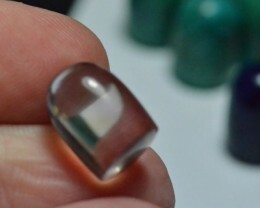 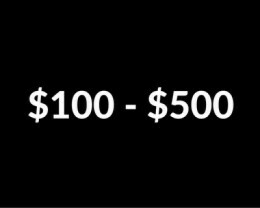 Any stone with inclusions will reduce in value.